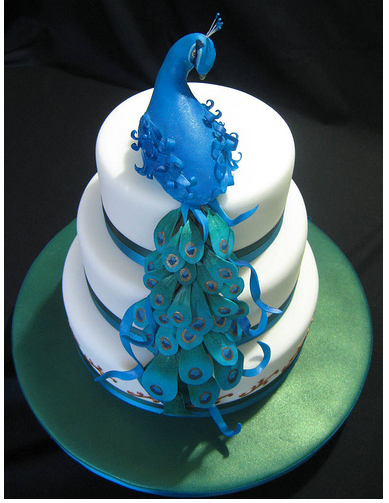 Found this incredible cake made by an Australian cake decorator. Definitely deserved 1st place! 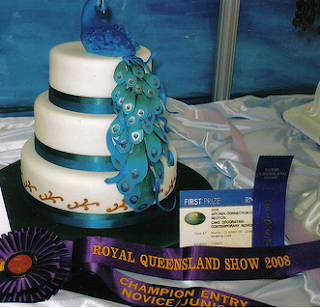 You can see some more of Ozcake's amazing cakes here!